Are you a headache/migraine sufferer? Have you had your neck examined? 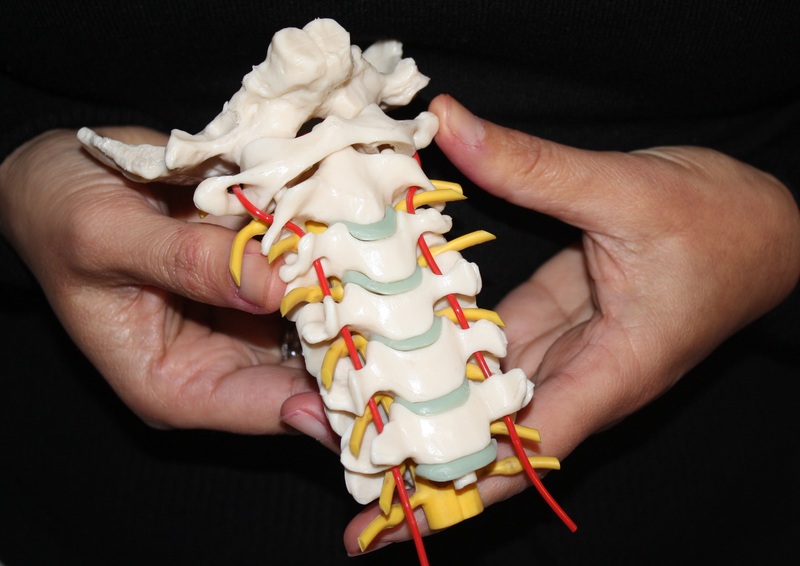 This specialized headache clinic focuses on the upper three cervical vertebrae C0 (skull) until C3 (third cervical vertebrae) and its direct anatomical relationship with the brainstem (lower part of the brain). Recent research in headache and migraine supports the idea that these headaches are caused by a sensitised brainstem. Headache consultant PollyAnne van Rookhuijzen, the first certified Watson Headache® practitioner in Europe, treats both tension type headache and migraine and even cluster headache patients using the Watson Headache® Approach. This specific treatment protocol is developed by mr Dean Watson who has 22 years of experience in effectively treating headache and migraine patients with great success using this approach. He is currently working to finalize his PHD in Perth. Not every woman gets a migraine during menstrual cycle and not everyone gets stress related headaches. 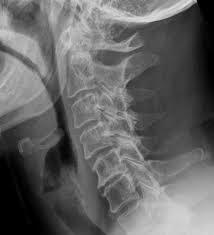 The Watson headache® Approach is a method to investigate the mobility of the upper cervical spine( high part of the neck). Some patient describe the headache treatment given with the the Watson Headache® Approach as a miracle. This is everything but true.